In rural West Bengal’s North 24 Parganas and Jalpaiguri districts, thousands of rural families like Angija Bibi’s are waiting for a similar opportunity to uplift themselves. Financially empowered mothers are more invested in providing better education and facilities for their families, offering greater success in uplifting their communities. 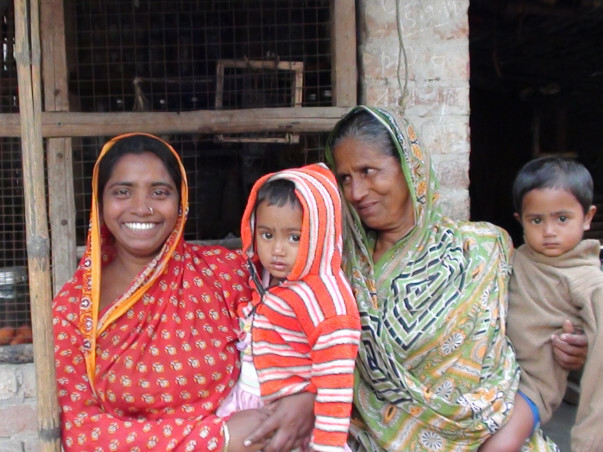 So Belghoria Janakalyan Samity (BJS), Milaap’s partner, empowers rural mothers from these two districts by providing them with affordable microloans funded by Milaap lenders like you. 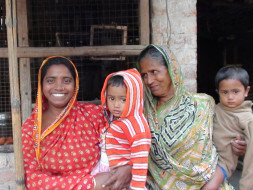 The mothers use these microloans to build their livelihoods and provide better for their families.